Little Girl Traumatized By Earthquake Shares Sweetest Moment With 100-Lb. Protector. Dogs have an uncanny ability to offer comfort and support to their humans when they need it most. 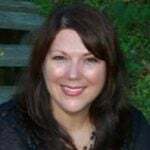 Whether it’s leading a blind person to help them live independently or bringing smiles to the faces of sick children in a hospital ward, dogs are highly attuned to the emotional states of the people they love. 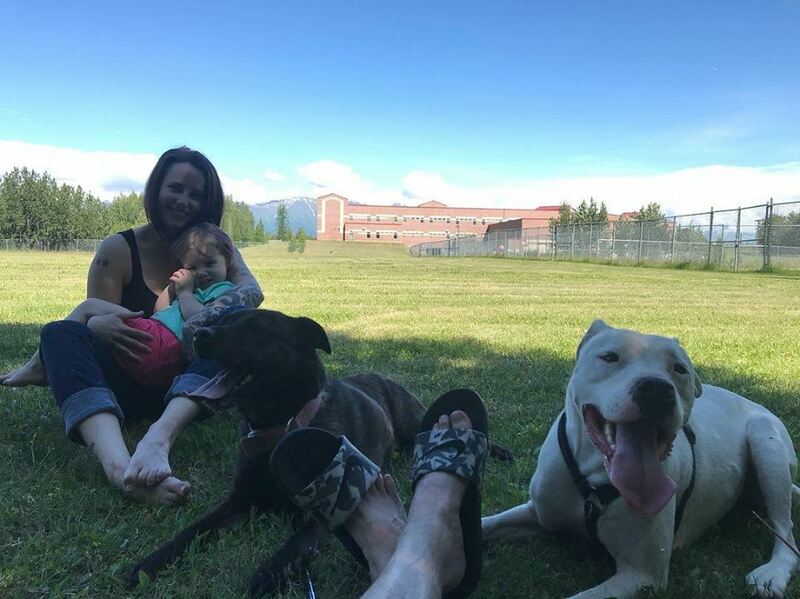 Kyle Leary of Palmer, Alaska, recently shared a video of his daughter and her dog sharing a bond so close that it practically leaps off the screen, and now the clip has gone viral. Kyle lives in Palmer, Alaska, with his partner Ashley and his daughter Adalynn. 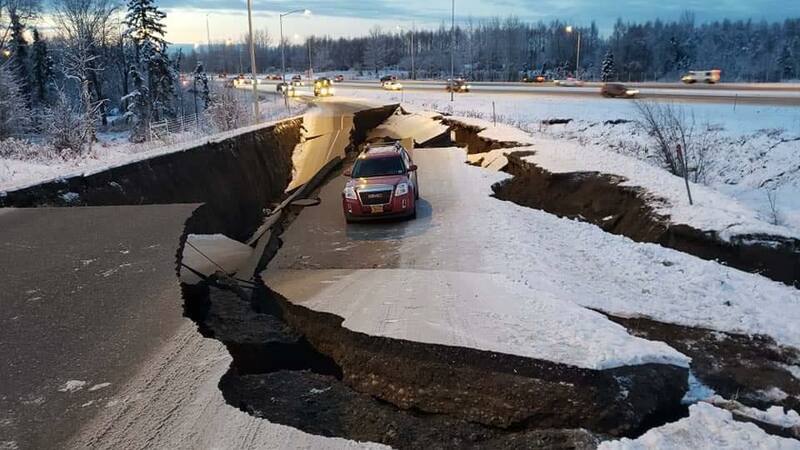 The devoted dad says that after Alaska was hit by a massive 7.0 earthquake in November, his daughter was so frightened that she developed anxiety. As is always the case with earthquakes, thousands of aftershocks continued to rock the region for weeks after the quake. 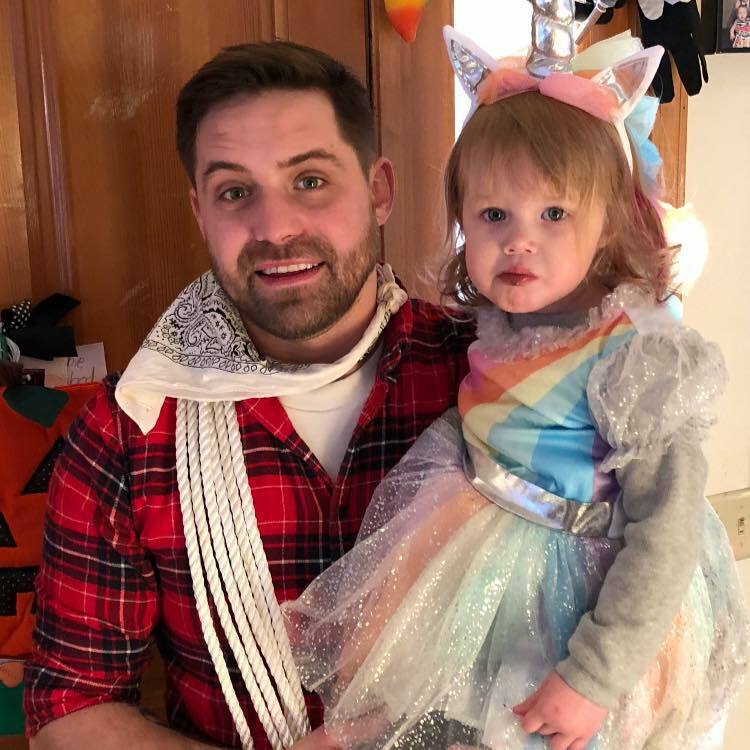 As the Leary family struggled to recover from the trauma of the quake, they resolved to do whatever it took to help their young daughter feel safe in her home again. Since Ady has grown up with a very special “best friend and bodyguard,” she felt safest with the solid, furry form snuggled up next to her in her bed. 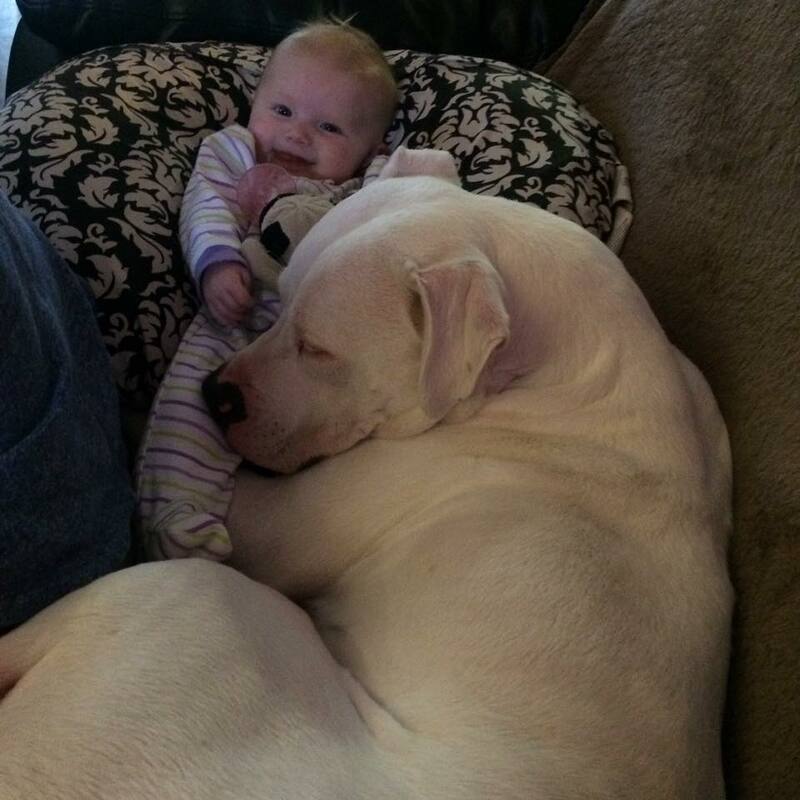 “This is Adalynn Leary tucking in Fury Leary, her best friend and bodyguard since birth who is her 100+pound BFF who just happens to be a dog who just happens to be a pit bull.” Kyle wrote on Facebook. 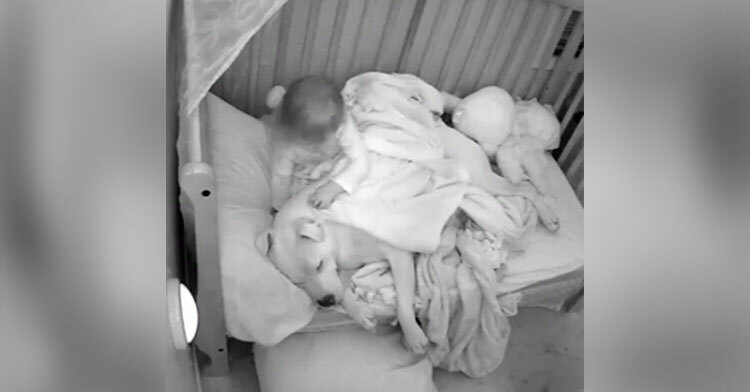 The short video shows Ady in her bed, pulling a blanket to cover up Fury as he snoozes next to her. 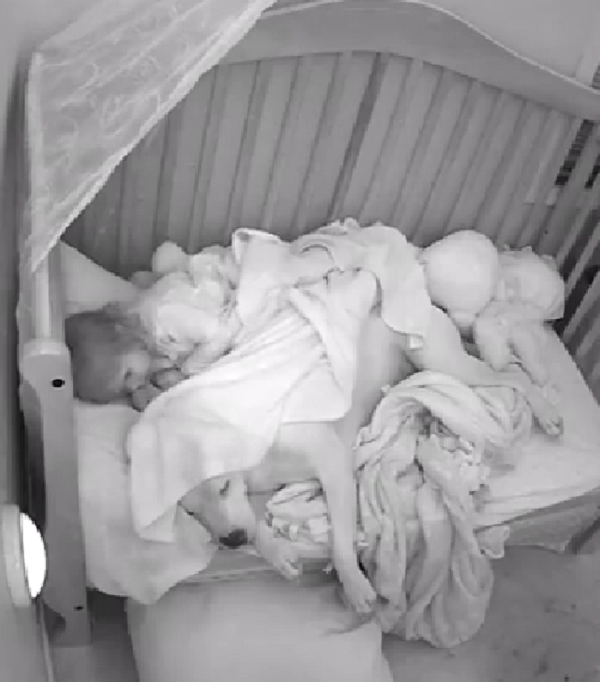 The dog doesn’t budge as she fiddles with the blanket, even pulling the covers over the dog’s head as she lies down next to him. He seems perfectly content and non-aggressive, which is why Kyle is quick to point out that with the proper training, all breeds of dogs are worthy of our love and trust. 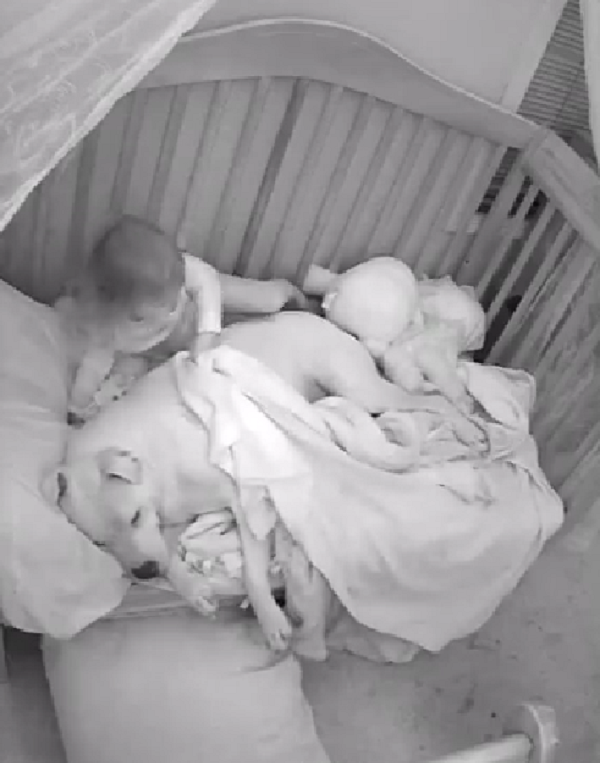 While most people who saw Kyle’s video thought it was sweet that Ady has her big lug of a dog to comfort her after the trauma of the earthquake, this is the internet, so, of course, some people criticized the dad for leaving the girl unattended with the dog. Kyle also pointed out that Ady and Fury have grown up together since birth, and combined with the extensive training he’s done with his dog he has nothing but trust for the animal. We admire Kyle’s ability to ignore the “haters” and focus on what he knows to be true. While it’s always best to err on the side of caution when animals and children are together, it’s clear that this dog doesn’t have a mean bone in his body! We’re so glad that little Adalynn has such a wonderful friend to act as her therapy dog as she recovers from the scary memories of the earthquakes. Watch Adalynn tucking in her best friend Fury in the video below, and be sure to share.